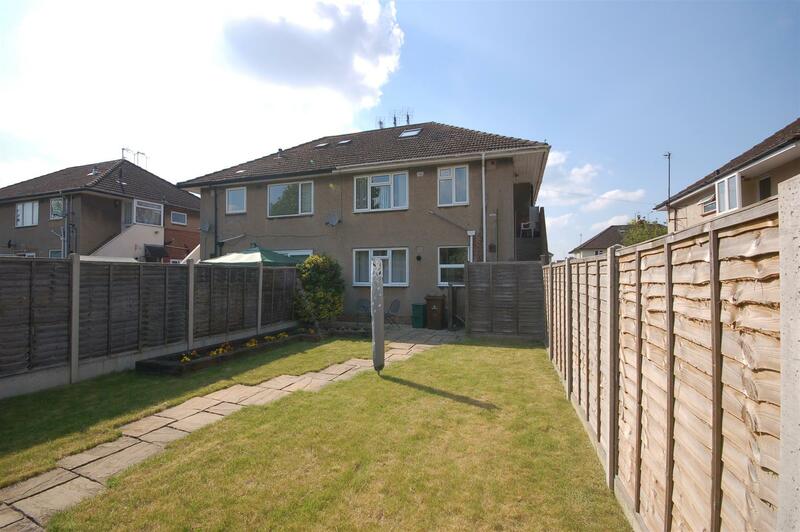 A well presented ground floor 2 bedroom maisonette, located on a quiet road in Cheltenham. 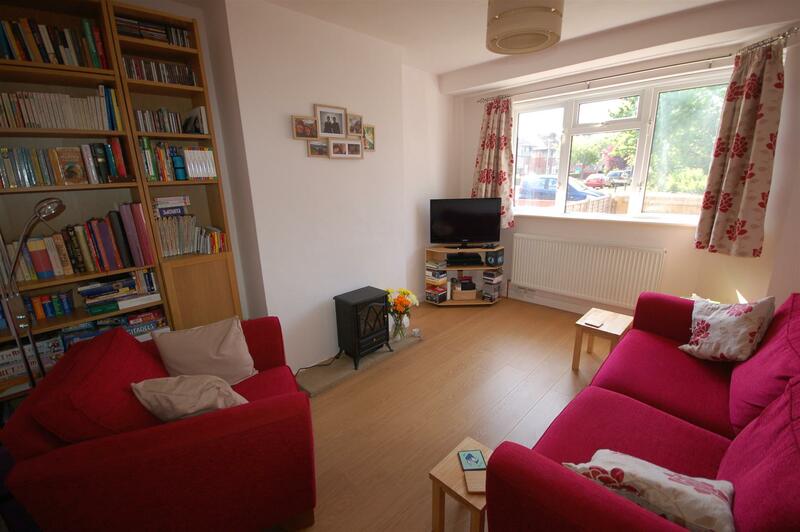 The accommodation comprises entrance hall, lounge, kitchen, 2 bedrooms and a bathroom. 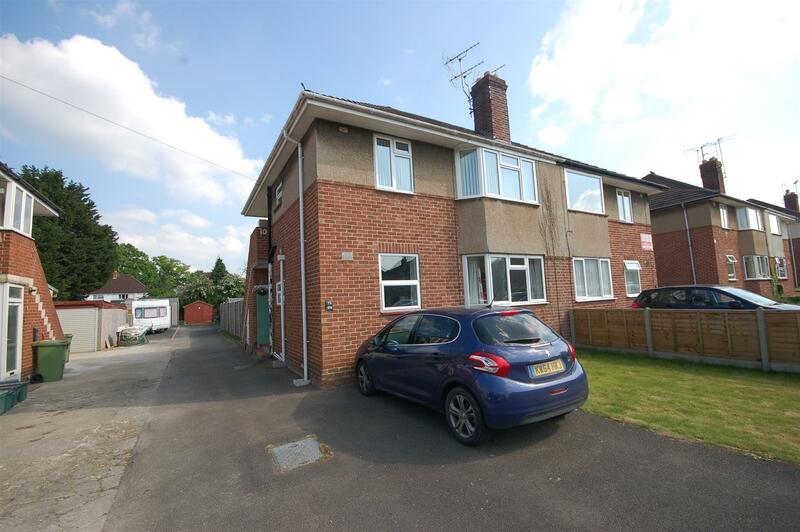 To the front of the property is off road car parking for 2 cars and to the rear is a large rear garden. 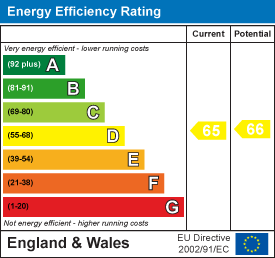 Other benefits include gas central heating and UPVC double glazing. 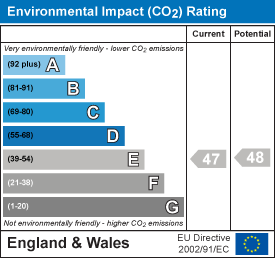 A fantastic first time or investment purchase. Lounge - 4.22m x 3.18m (13'10 x 10'5) - UPVC double glazed window to front, radiator. 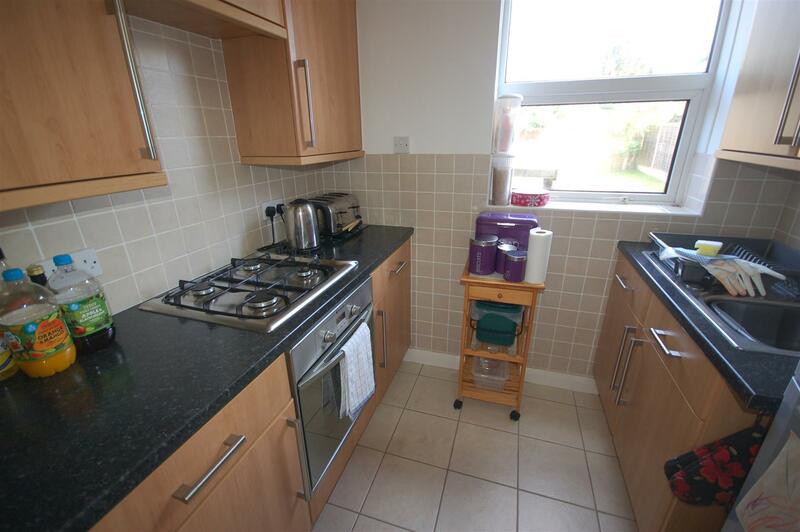 Kitchen - 2.24m x 1.85m (7'4 x 6'1 ) - UPVC double glazed window to rear, range of matching wall and base units, stainless steel sink and drainer, gas hob and electric oven, space for fridge freezer. 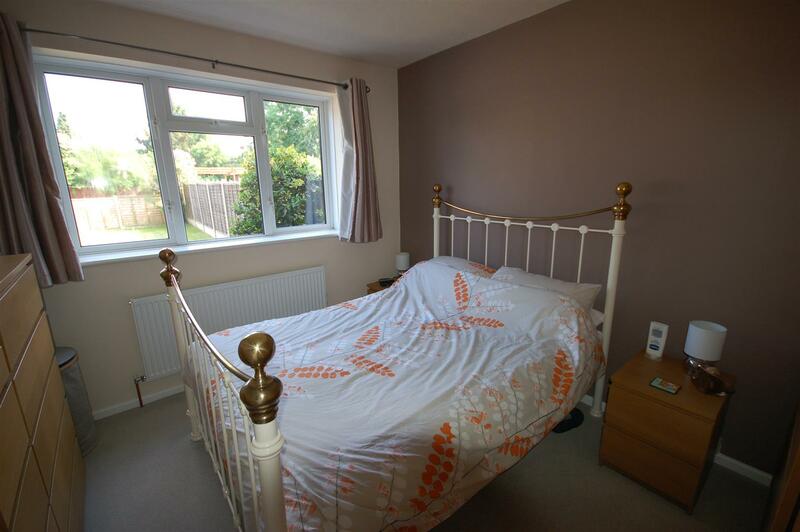 Bedroom 1 - 3.56m x 3.20m (11'8 x 10'6) - UPVC double glazed window to rear, radiator, wall mounted gas combination boiler. 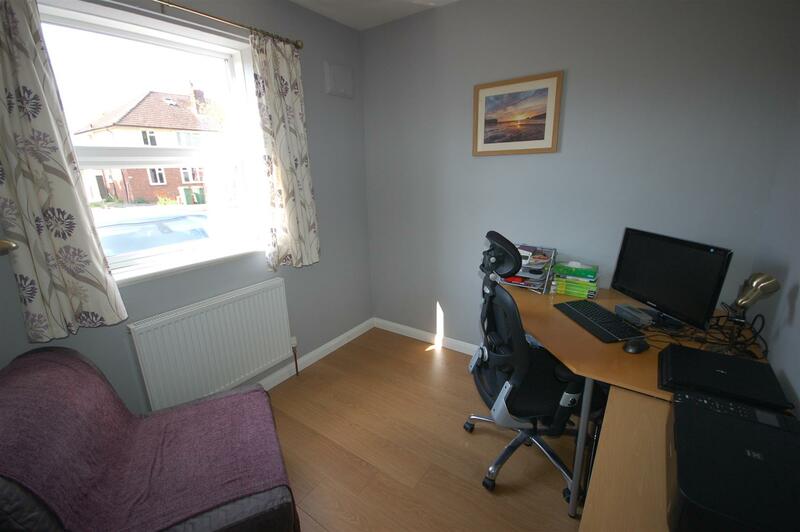 Bedroom 2 - 2.87m x 2.57m (9'5 x 8'5) - UPVC double glazed window to front, radiator. 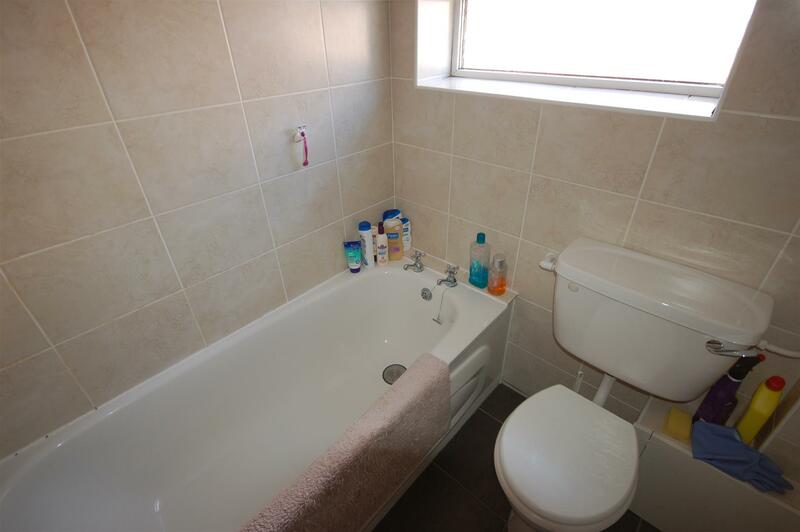 Bathroom - UPVC double glazed window to side, wc, bath with shower over, pedestal wash basin. 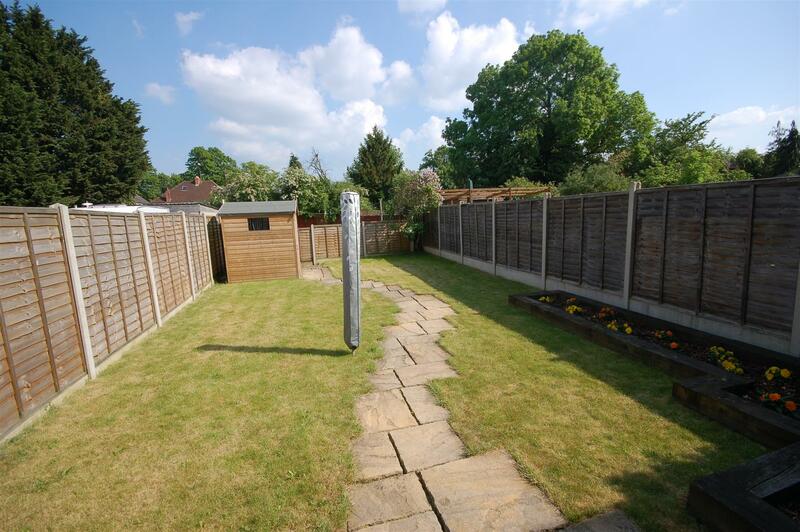 Property to rear - Private rear garden which is fenced and enclosed, mostly laid to lawn with a patio area, garden shed. There is a secure area to the side (Next to front door) with plumbing and power for a washing machine. Property to front - Lawn area and driveway providing parking for two cars. 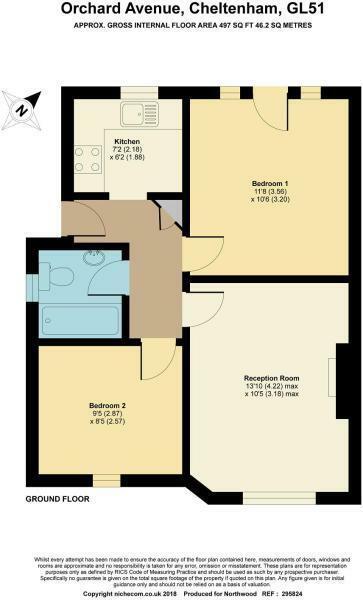 "2 bedroom maisonette for sale in Cheltenham,"